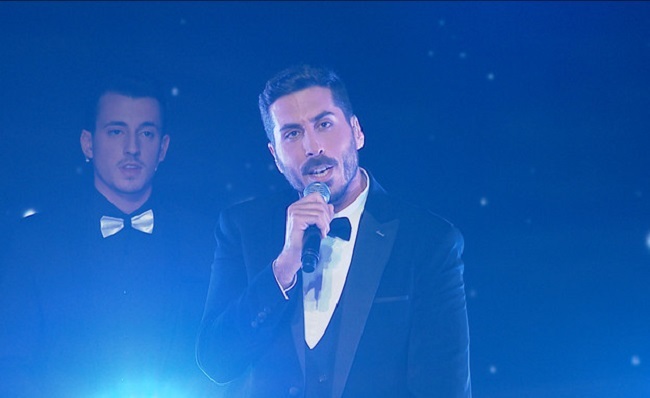 Kobi Marimi wins HaKokhav HaBa L’Eurovizion 2019! The marathon selection Israel uses for the Eurovision Song Contest, HaKokhav HaBa L’Eurovizion (Translation: The Next Star for Eurovision. This format is also known as Rising Star) has just come to a close and has crowned its winner: Kobi Marimi! Kobi garnered praise from the judges and the audience alike from his first audience already and managed to go all the way! The final started tonight with Maya Bouskilla, Shefita, Ketreyah and Kobi Marimi. Ketreyah and Kobi had won their first duels and between Shefita and Maya, the jury (among which former Eurovision participant Harel Skaat) decided t to save the former. After a short musical break, the televoting results were revealed and Kobi quite landslided that one as well! Kobi will get a song now especially written for his as his Eurovision entry and the release of that is currently planned for the 10th of March! Australia secure a spot at Eurovision for the next 5 years!